I counted how many pairs of shoes I have in my closet and it’s a bit ridiculous. I won’t disclose the number since that was about a month ago and I’ve only added to the number since… (I just don’t want to admit my number to the world and feel judged hahaha). Most of my shoes consist of booties, my favorite type of shoe! They are so comfortable (as many of you know of course) and they really complete any Fall outfit! 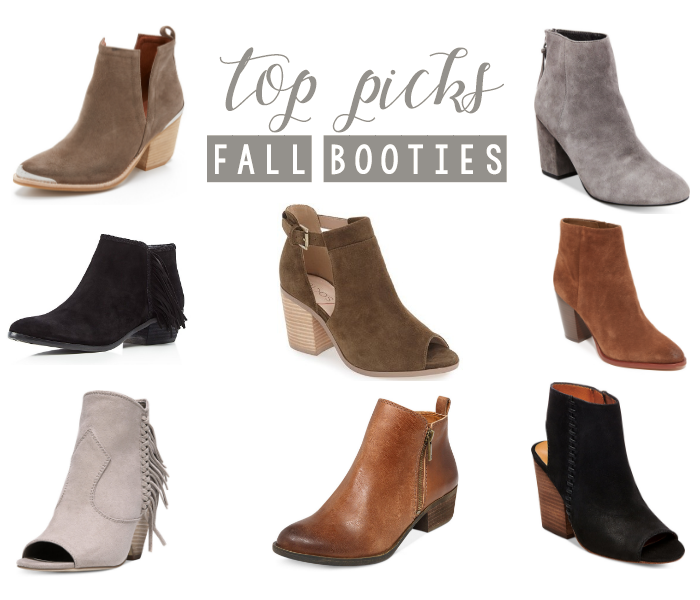 I put together a list of booties I have my eye on or have already purchased for this season! I’ll be wearing boots and booties for the next 5 months, even if it’s not even cold out… Gotta wear the 2739193623 pairs of booties I have and put them to use to justify owning so many, ya know? 🙂 My favorites out of this selection are the first four! Neutral booties are the way to go although colored booties like maroon and olive are pretty great too for Fall and Winter. 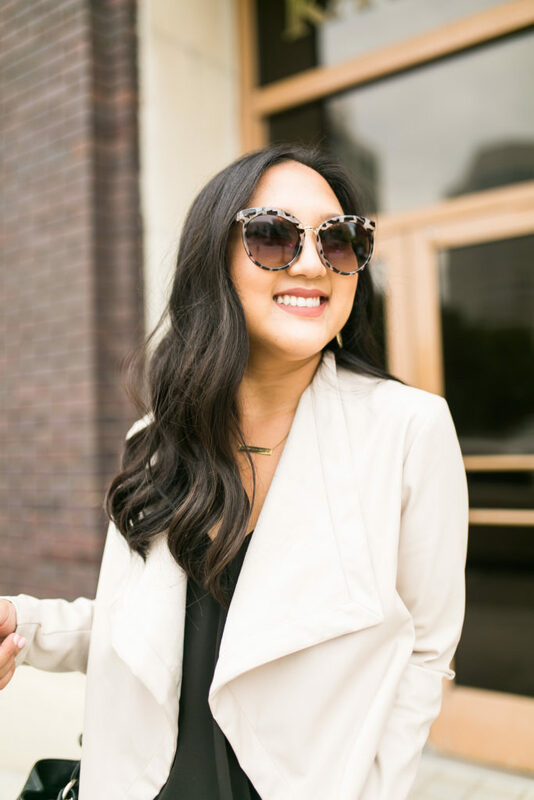 Any of my picks are great for any outfit or style, they’re just so super versatile. Click on images to shop directly! Let me know which ones you love and/or buy!!! !